Heads up: Medicare prefers you don’t use one of these modifiers at all. Many coders often find themselves in a tight spot when coding repairs of wounds on different anatomical sites. Whether the second code should take a modifier 51 or 59 consumes a huge part of their dilemma. CPT® states that the second code would take a modifier 51 if the classifications are different, but what about if the anatomic groups are different? Don’t pull your hair out just yet if you’re faced with the same problem. Let the following tips be your guide on modifier use. When you use a modifier, you wave a flag to the insurance company advising them that the service you’re reporting is different. Each modifier’s purpose is to tell a specific story that will redefine your service. Appending modifier 51 (Multiple procedures) to the second or third procedure tells the payer that you did multiple procedures in the same operative session. One way you can look at modifier 51 is to think of it as an informational-type modifier for use on the second, third, etc., surgical procedure performed on the same day. In fact, Medicare does not want you to use this modifier at all. Processing claims electronically allows the carrier to recognize when your physician performs multiple procedures and automatically make the necessary reduction in payment. However, some smaller payers may require the use of this modifier. Before you submit your claim, you should contact your insurance carrier and ask which method it would prefer when reporting multiple surgical procedures. 43264 (... with removal of calculi/debris from biliary/pancreatic duct[s]), with a nonfacility RVU of 10.86, appended with modifier 51. 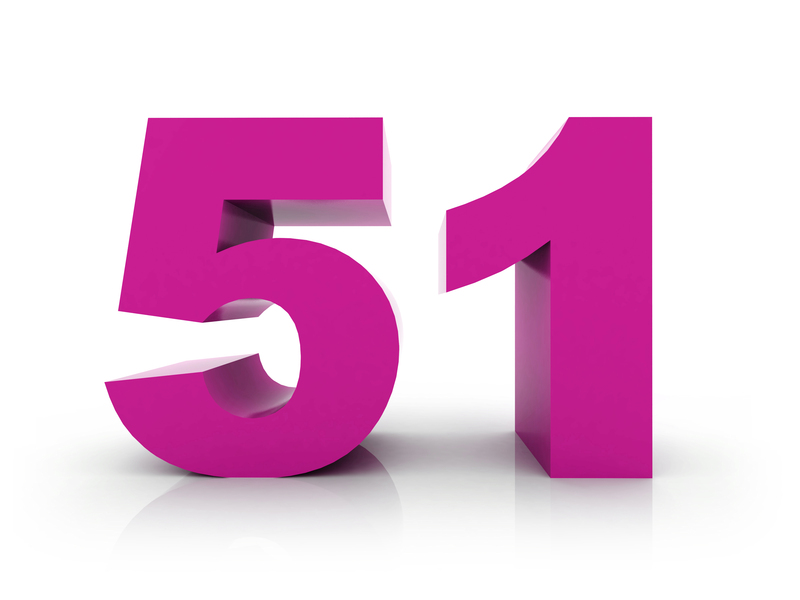 Remember: Codes with modifier 51 attached will usually reimburse for half the normal amount since most insurance companies have adopted Medicare’s policy of paying 50 percent for codes with modifier 51 attached. While you should not expect modifier 51 to effect whether or not the service gets paid, modifier 59 can actually effect how a claim is reimbursed. Modifier 59 (Distinct procedure) tips off the payer that certain performed services are not normally done together, but an exception is appropriate in a particular case. This case “may represent a different session or patient encounter, different procedure or surgery, different site or organ system, separate incision/excision, separate lesion, or separate injury (or area of injury in extensive injuries)not ordinarily encountered or performed on the same day by the same physician,” states the CPT® Manual. Modifier 59 is considered the “unbundling” modifier, allowing the procedure to bypass Medicare’s CCI edits. When appending this modifier, your documentation should clearly indicate that the service was not part of a more comprehensive procedure. Example: Modifier 59 can only apply if the following procedures are performed on separate lesions or at separate patient encounters. Column 2: 45380 -- ... with biopsy, single or multiple.